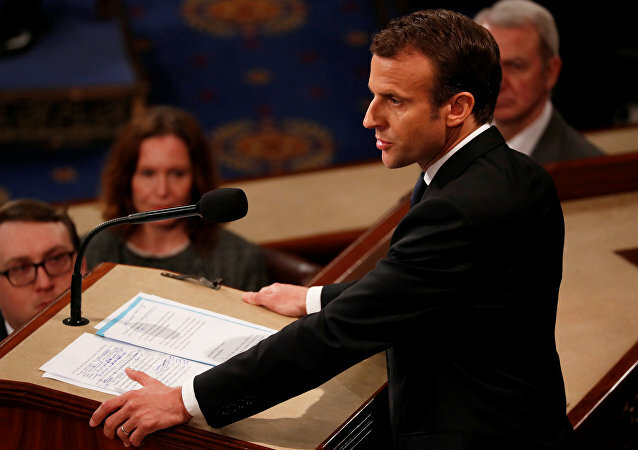 PARIS (Sputnik) - French President Emanuel Macron proposed on Thursday to create an international coalition of countries and organizations to fight against the financing of terrorism. 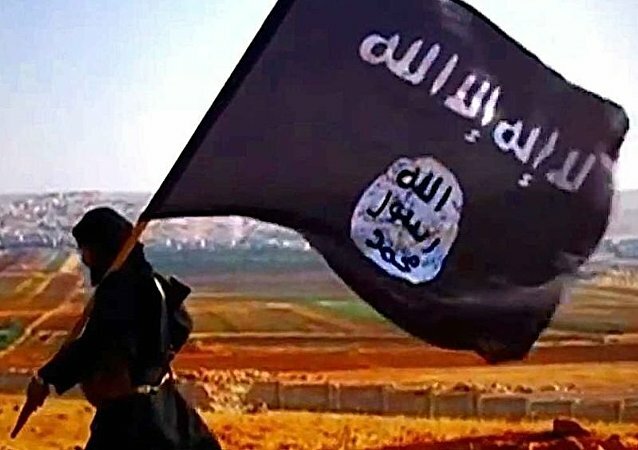 PARIS (Sputnik) - Daesh* terrorist group could be in possession of billions of euros invested in legitimate businesses in different countries, French media reported Wednesday. In June, 2014, the terrorist group Daesh accomplished the unthinkable when they took Mosul, a city of over a million people, hostage. Their hold over Mosul was funded by an elaborate money laundering network, a local source told Sputnik. 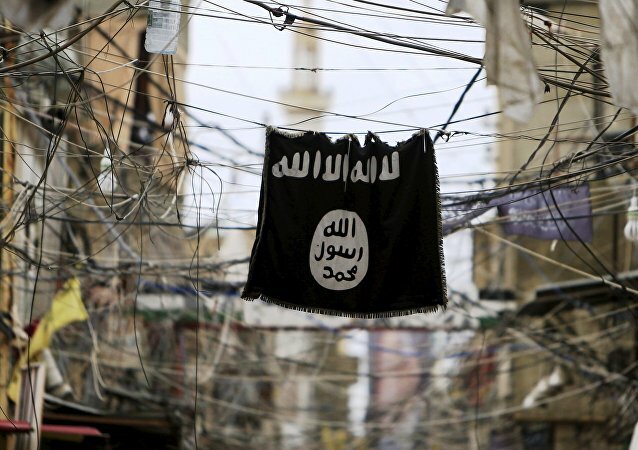 Almost all of the several hundred jihadists that have left Sweden to join terrorist paramilitary groups in the Middle East have been found to be collecting some form of government assistance. 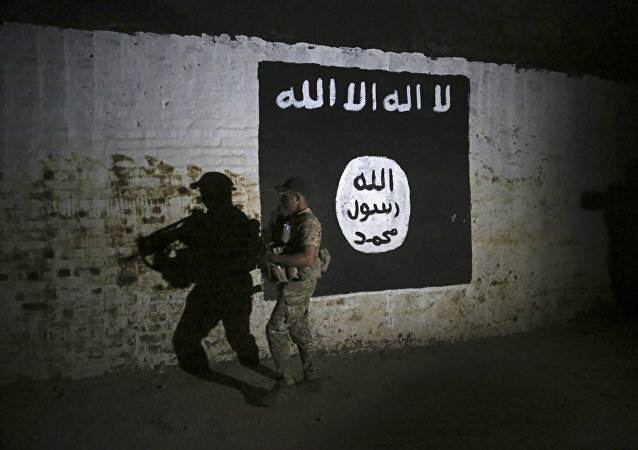 To make things worse, jihadists were found to be leaving fewer traces, complicating the authorities' preventive work. European commission said in a press release that commission adopted stronger rules to fight terrorism and organized crimes financing, bringing the bloc closer to an effective EU Security Union. 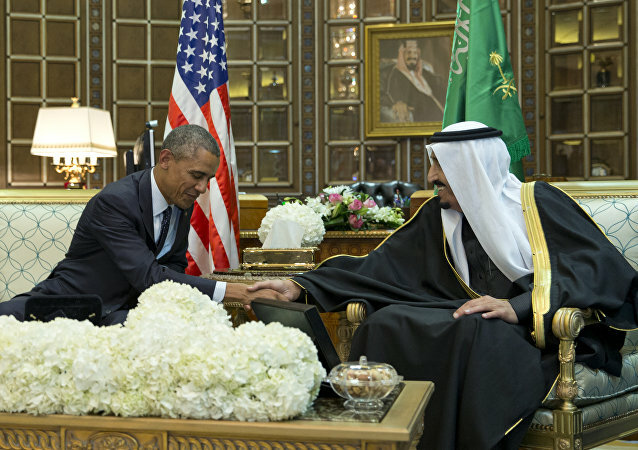 Financing terrorism is no petty crime. However, the punishment has not always corresponded with guilt. In Sweden, suspected sponsors of terrorism have been simply asked to pay more in tax revenues. Despite pan-European efforts to tighten customs regulations and step up border controls, the restrictive measures have little or no effect on the clandestine support of terrorism. 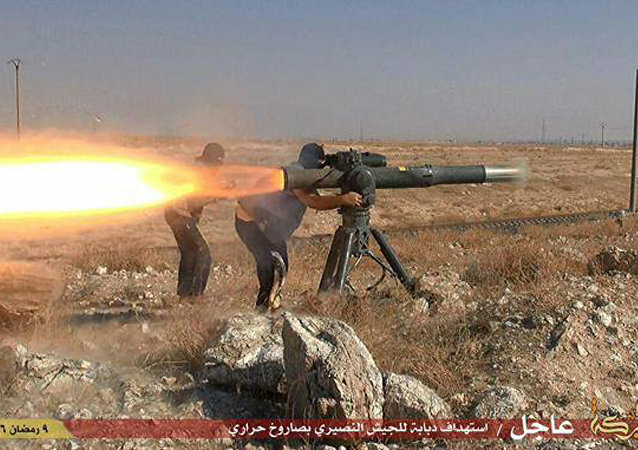 Millions of dollars in cash were seized in a recent operation to restrict the flow of money to Daesh and al-Qaeda. The number of cases of the suspected terrorism financing in Sweden is increasing. An annual Financial Police report (for 2015) suggests that the total value of suspicious transactions exceeded 7.2 million krona (roughly 0.9 million dollars). It is time to unveil the mystery of the infamous twenty-eight pages from a 2002 joint Congressional inquiry into the 9/11 terror attacks, Christopher A. Preble of the Cato Institute insists. Has the White House just sent a message to the families of the September 11 victims and to the world that America will bow to the demands of terrorist financiers? Democratic presidential candidate Bernie Sanders said that the “US cannot be blackmailed” by Saudi Arabia, regarding a law supporting 9/11 families -- but a growing list of other US politicians seem to disagree. The Turkish president’s crackdowns against domestic and international journalism, calls for embracing theocracy, use of false flag chemical attacks to lure allies into war, and active support of international terrorism have led much of the world to label the regime Fascist. 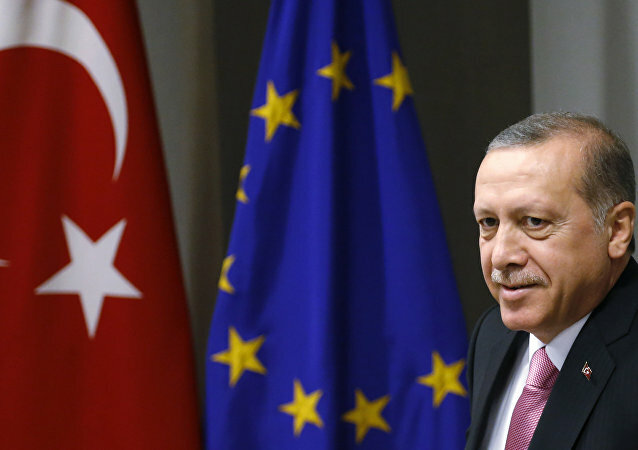 The Turkish President continues to exacerbate and profiteer on the Syrian crisis and now holds Europe hostage to a refugee crisis. Financial intelligence must be used in order to cut the flow of funds to such terrorist organizations as Daesh and to train law enforcement to effectively combat terrorist financing, President of the Financial Action Task Force (FATF) Je-Yoon Shin said. The West is perfectly aware of who is funding terrorists, however many European countries prefer putting their trade interests with Saudi Arabia and Turkey, who are playing a duplicitous game, over the fight against terrorism, according to Italian politician Alessandro Di Battista. 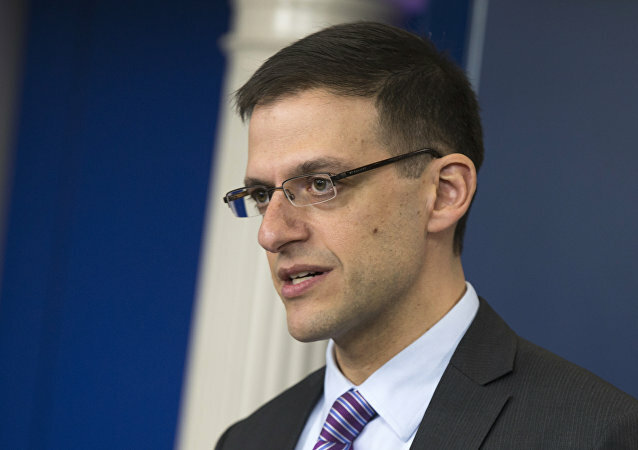 Acting US Under Secretary of Treasury Adam Szubin will travel to Beijing and Hong Kong this week to discuss a coordinated response to North Korea’s recent missile test and cutting off finances for the Daesh terrorists, the Treasury Department announced in a statement on Monday. Mounting evidence appears to indicate that Turkey is providing extensive support to Daesh and al-Nusra Front, the two key terrorist organizations that have turned Syria into ruins and wreak chaos elsewhere.